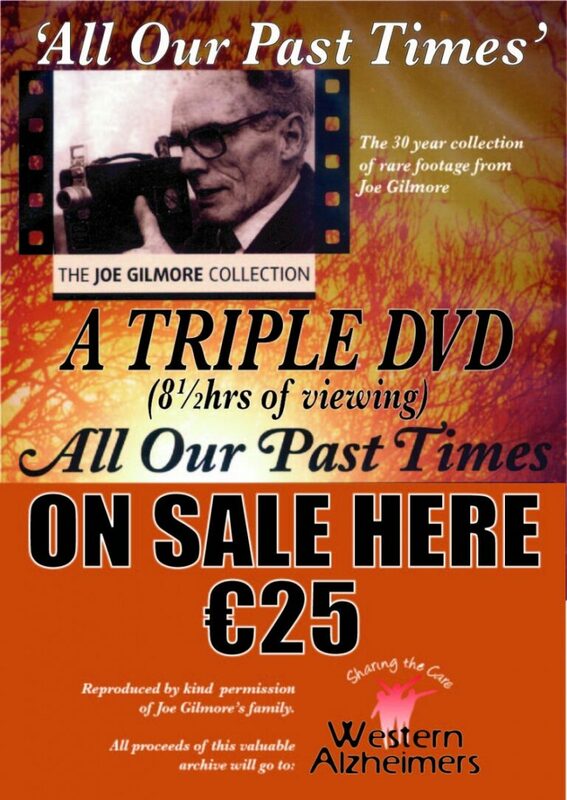  Reel in the years with this 3 disc DVD containing rare and unique footage of people living in the West of Ireland from the 1950’s, 60’s and 70’s captured by Joe Gilmore of Brickens. 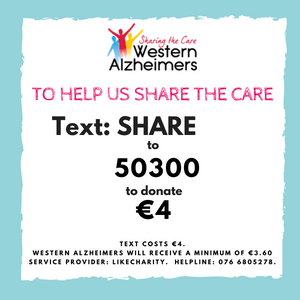 Available to buy in our office in Ballindine and Galway and also in P.j. Byrnes The Square, Claremorris an ideal Christmas gift! DISC 2: Shrule, @Gortjordan GAA, Kilmaine, Ballinrobe Races, Hollymount, Garrymore GAA, Castlebar, Belcarra Dances. DISC 3: Milltown Galway, @Williamstown, Ballymoe Ballinlough, County Roscommon Loughglynn @St Coman’s GAA, Connacht GAA Games, All Irelands, Galway Races, Spring Show. Thanks to Galway Homeopathics for their sponsorship.